PLUSCO 117 Z-Special is an economy grade, zinc base thread lubricating compound. Its composition of metallic zinc dust, graphite, special anti-seize additives and corrosion inhibitors make it a logical choice for broad range applications. 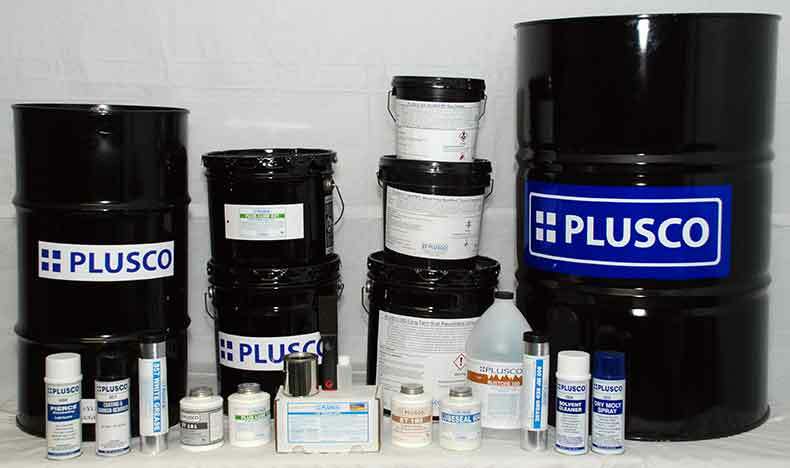 PLUSCO 117 Z-Special contains no lead or lead oxide, making it an environmentally friendly product. PLUSCO 117 Z-Special is designed for light duty use in shallow, low temperature drilling operations, or as a storage compound to protect against corrosion. It is also used as a pump column lubricant in water well operations, and may be used as a lubricant on premium threads. Density (ASTM D-1298) 8 Lbs./Gals.